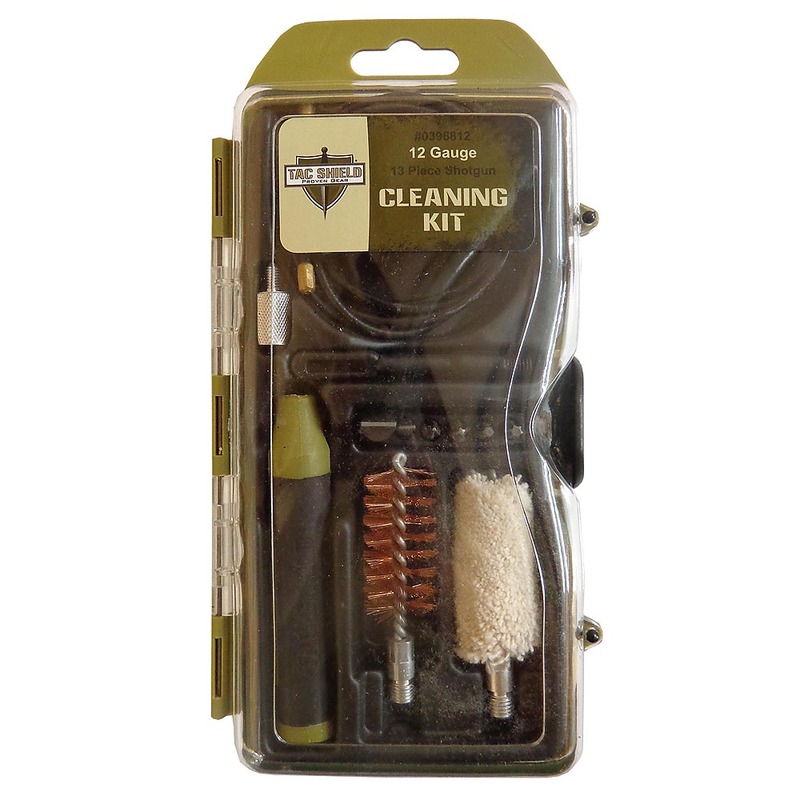 This custom cased cleaning kit is well designed for cleaning 12 Gauge Shotguns. The custom case fits well in a pack or range bag. Kit contains a multifunction handle, 33" pull rod, one 12 gauge brush, one 12 gauge mop, one 12 gauge slot tip, one brush adaptor, 25 cleaning patches, six piece bit set with two Phillips, two flat heads, one star and one hex.